Welcomt to planet Karl in the Oldsmobile system. 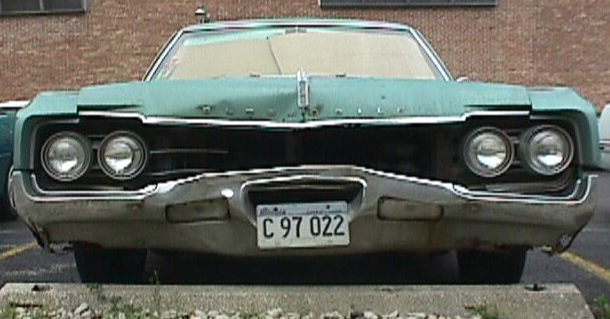 This site is dedicated to the preservation of Oldsmobiles produced prior to the introduction of EFI. Especially those produced before the 1977 model year. This slowly expanding site contains many image files and some technical data, as well as a small amount of unrelated junk. A few Rougue's Galleries of oldsmobiles.